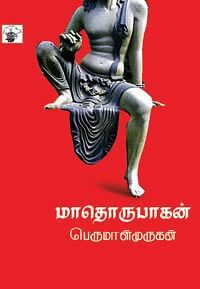 Author Perumal Murugan, after controversies over his book, 'Madhorubagan', decided to withdraw all his novels, short stories, essays and poems published so far. He said he would compensate the publishers. He told Express that he made the decision fearing protests in the future against his published work. 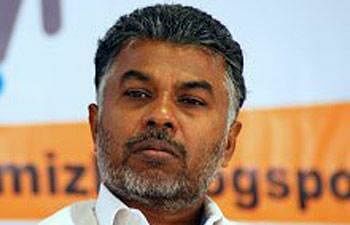 The author, choked the literary world with an emotional declaration on Facebook that Perumal Murugan, the writer, is ‘dead’.